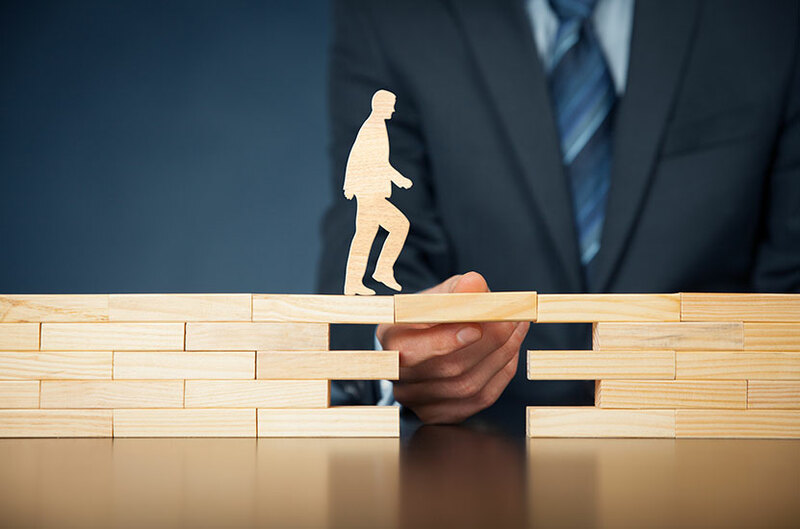 Fence Dynamics, a custom-fencing contractor providing commercial, residential and industrial fencing solutions, is committed to helping veterans achieve the American dream of business ownership. 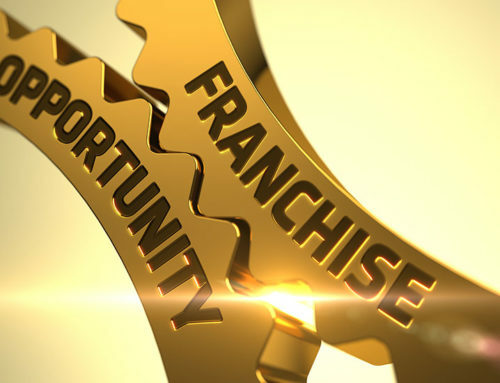 Fence Dynamics is offering veterans an opportunity to own a franchise at a fraction of the cost. In support of those who have served our country, qualified veterans save $7,500 off the franchise fee of a new Fence Dynamics location. 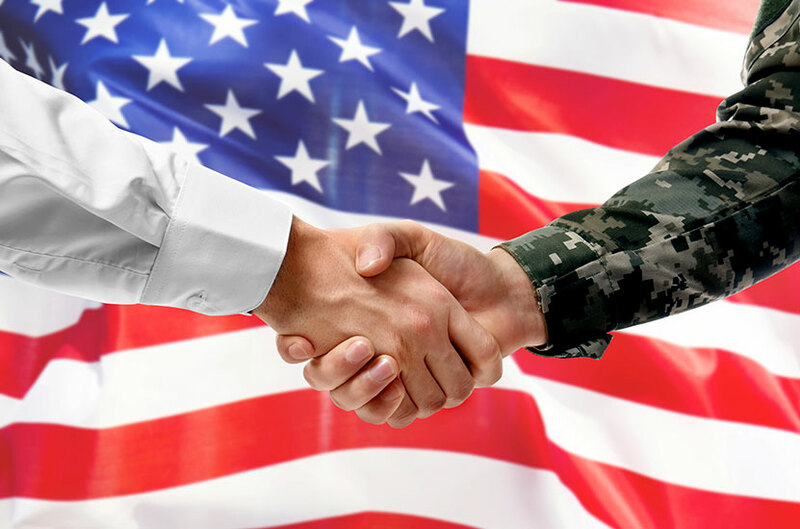 That’s a significant discount, one intended to help ambitious veterans with limited initial capital to invest in the system and become a part of a multi-billion industry. 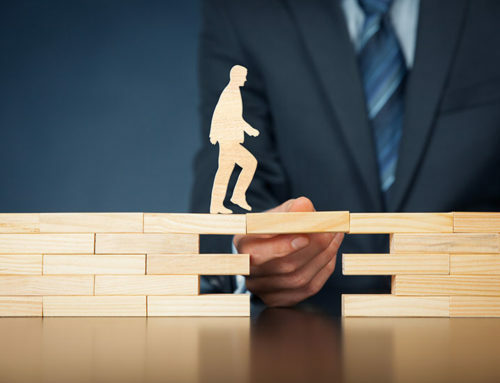 Veterans will benefit from the Fence Dynamic support system and receive comprehensive training, site selection assistance, national marketing tools, easy access to products and more. 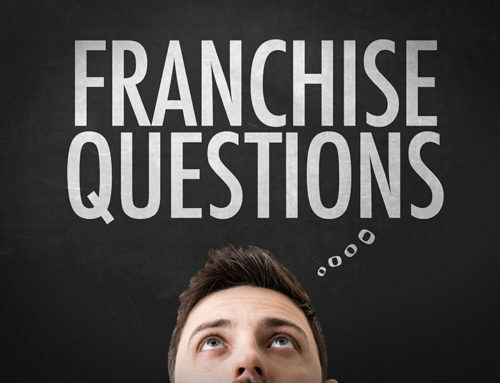 Veterans who become franchisees will be able to grow their business within their protected territory and will have constant support from the Fence Dynamics team. And this is not the only initiative by Fence Dynamics dedicated to support Veterans. This July, Fence Dynamics partnered with Home Depot to build a fence for a veteran and his family. Fence Dynamics provided the fence materials and did the installation, at no cost to the family. 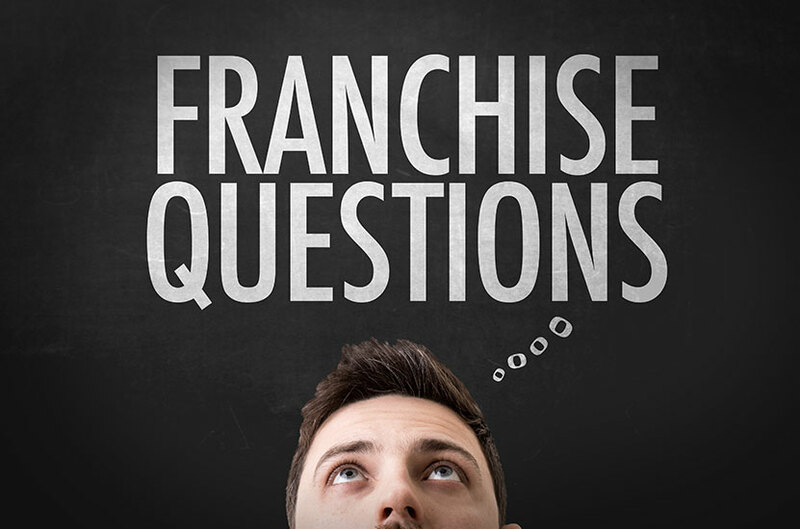 If you would like to learn more about becoming a Fence Dynamics franchise owner, simply fill out this form so that we may contact you about next steps. 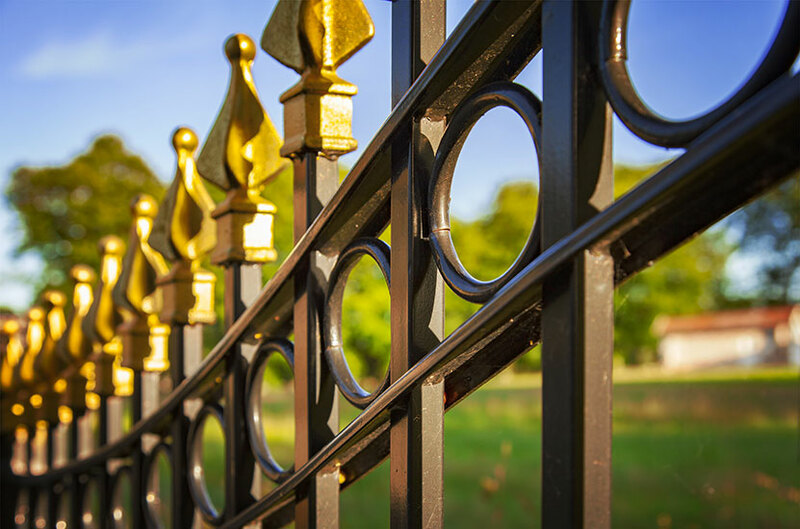 Fence Dynamics is a custom-fencing contractor based in Port Charlotte, Florida, providing commercial, residential and industrial fencing solutions across the Florida area. 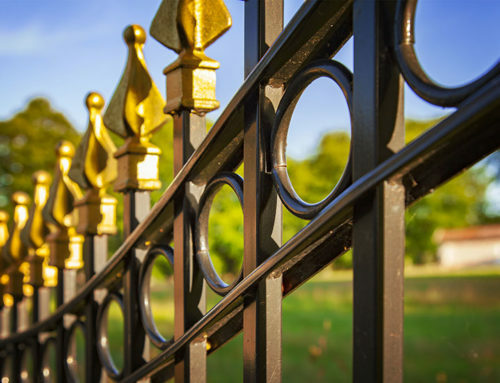 Founded in 2005 as Rhino Fence and Rail, the renamed Fence Dynamics exists to deliver top quality products, installation and service to every customer. 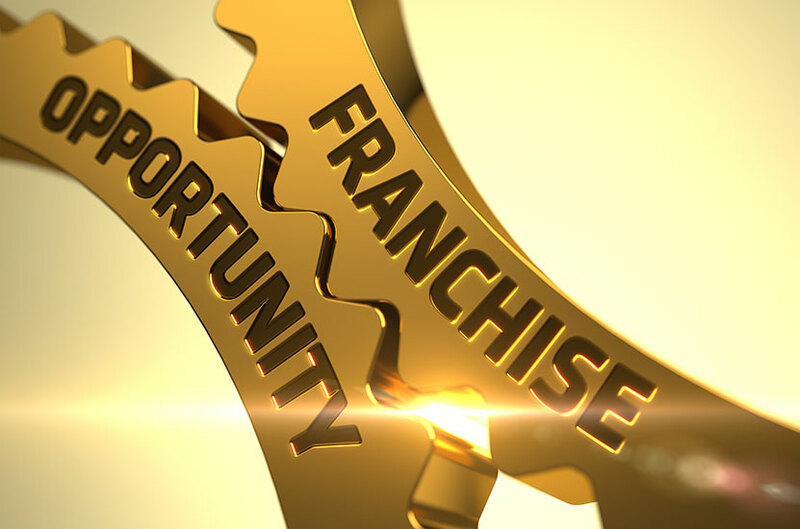 Fence Dynamics is continuing its expansion through a targeted franchise opportunity, initially spreading across Florida. For more information, call (941) 697-4448.